Welcome! 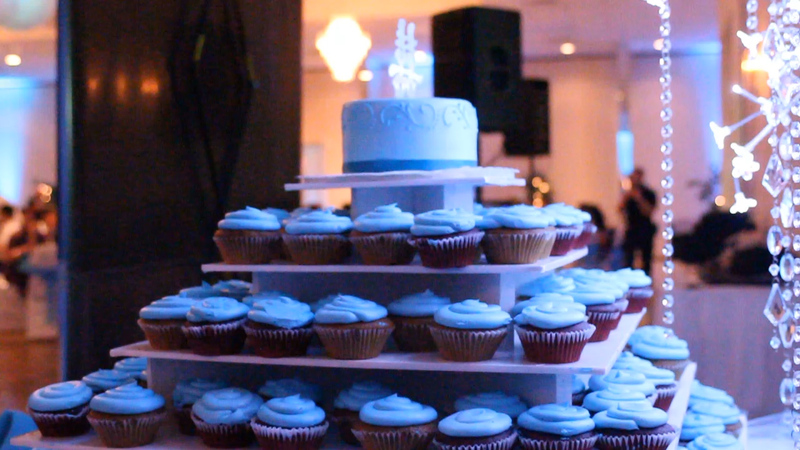 Spencer Media Group is a Boston video production company offering wedding videography services. 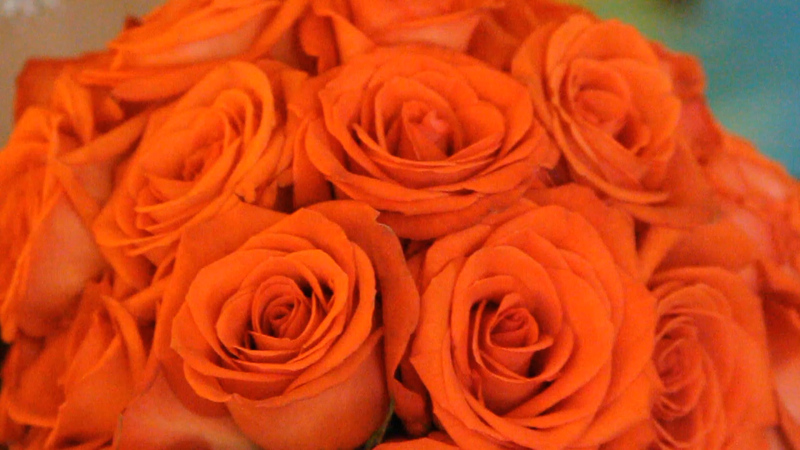 We pride ourselves on producing professional emotionally driven video content and would love to partake in your special day. Working with you, your photographer, and vendor, we’ll film this memorable moment without staging or interfering with your plans. Some video production companies like to make it all about themselves, but we believe it’s our job to document you and your family without intruding into your space or plans. That said, we can accommodate your needs and interest & will work with you to produce your desired film or highlight video. Having documentary and story-telling experience better positions us to give you multiple options to pick from when trying to decide what style of video you’d like. 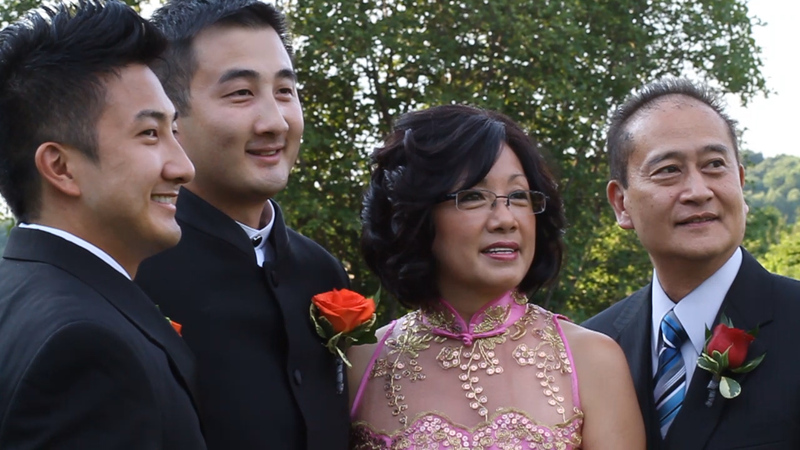 And although we can also help with your wedding photographs, we recommend Christopher Huang Photography so we can focus on your video needs. Christopher is among the premier wedding photographers in Massachusetts. 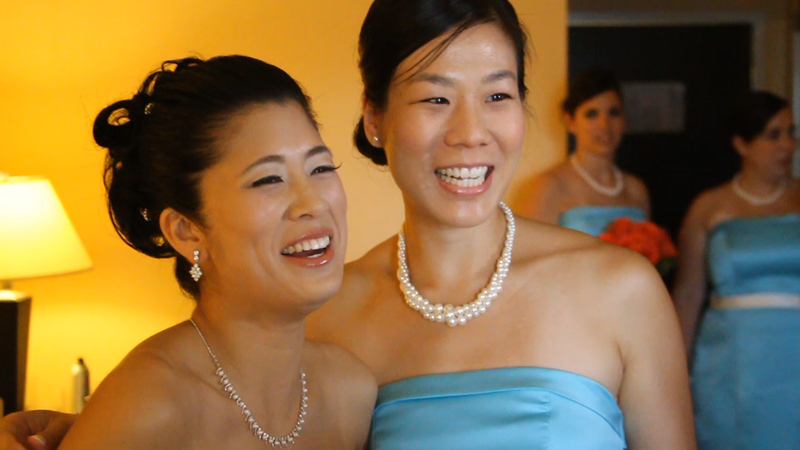 So if you are looking for a wedding videographer in Boston who truly cares, look no further. Please contact us here. Thank you very much for your time and consideration, we look forward to hearing from you.